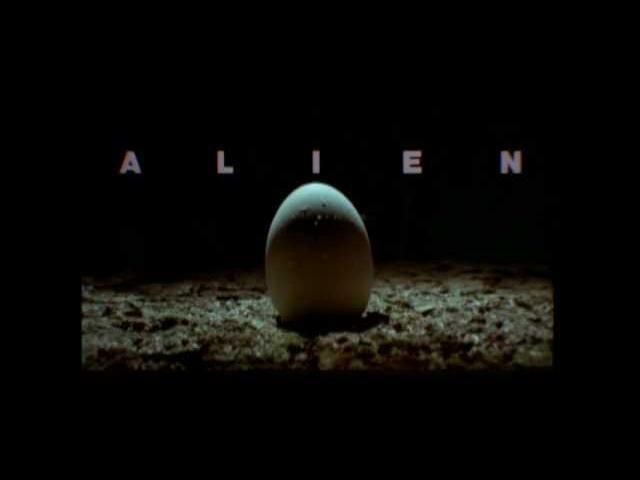 Ridley Scott"s Alien (1979) took horror fans into outer space and resulting from great scenes, and we loved it. I know many of you may not remember this movie trailer or perhaps, never even saw it so enjoy. Tell us what you think of this trailer below. Sigourney Weaver, Tom Skerritt, and John Hurt star in Alien.